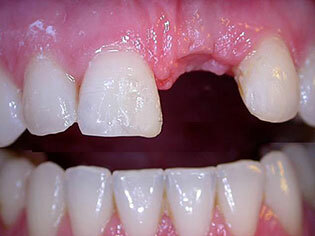 There is now a safe and reliable method for replacing teeth, whether you have lost one, several or all of your teeth. Your new teeth look and feel just like natural teeth and allows you to live, laugh and enjoy life with full confidence. 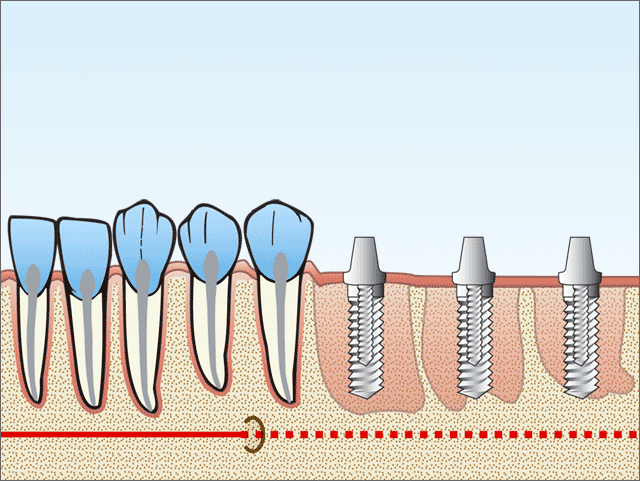 A dental implant is made of pure titanium and shaped like a screw. The implant is placed into the jawbone and serves as a secure root for the new tooth. Once in place, the implant can be used to attach different types of dental restorations, such as crowns, bridges or dentures. 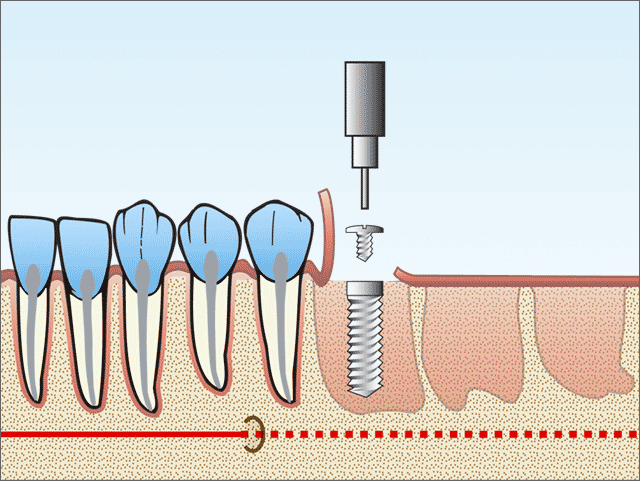 How I can benefit from dental implants? 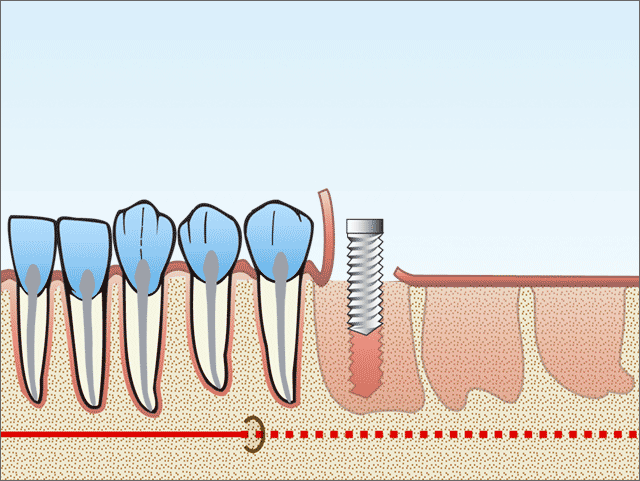 Dental implants are the permanent way for you to replace your missing teeth. Research and documentation show long-lasting results. Hundreds of thousands of people are now enjoying their new looks and their ability to laugh, speak and eat with confidence! A single crown on an implant is generally the best way to restore your chewing function and natural appearance. 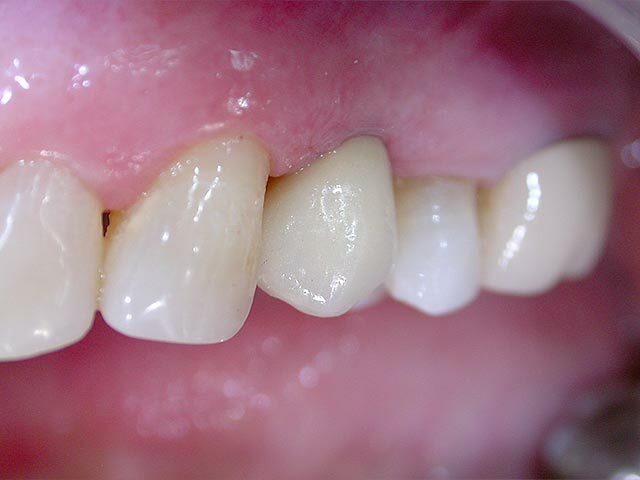 A bridge or crowns supported by several implants will restore your functions and looks. 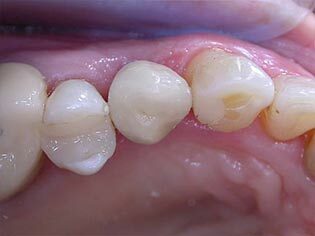 If all teeth are missing..
- A full bridge is fixed to five or more implants and can only be removed by the dentist. 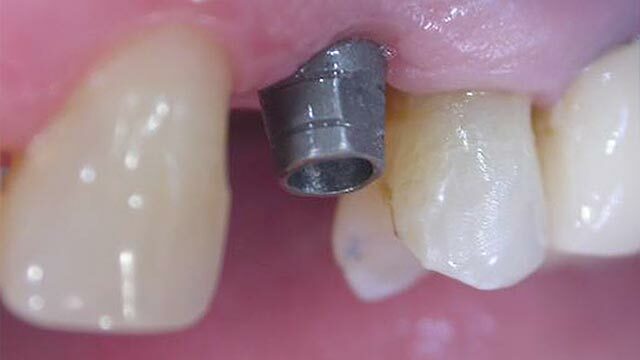 - The implant supported denture is connected via attachments to two or more implants, allowing easy removal. When in place, the denture is firmly attached to the implants and there is no risk of it coming loose. Your exact treatment depends on your individual situation and personal preference. 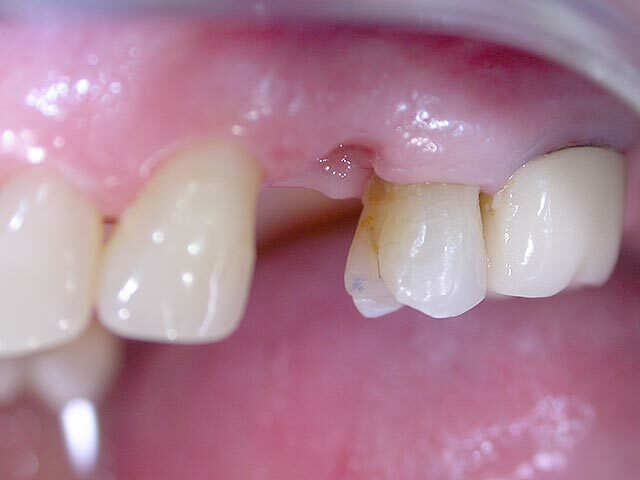 The type and amount of bone, as well as, functional conditions will all play a role in the best treatment option for you. Come to the practice for a consultation to find out more information. 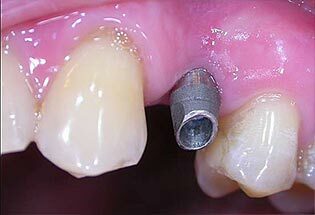 How do dental implant supported teeth differ from a conventional prosthesis? 4. Do not need other teeth for support and do not require ‘cutting down’ or preparation of other teeth. With implant supported teeth it is almost impossible to see the difference compared to your natural teeth. 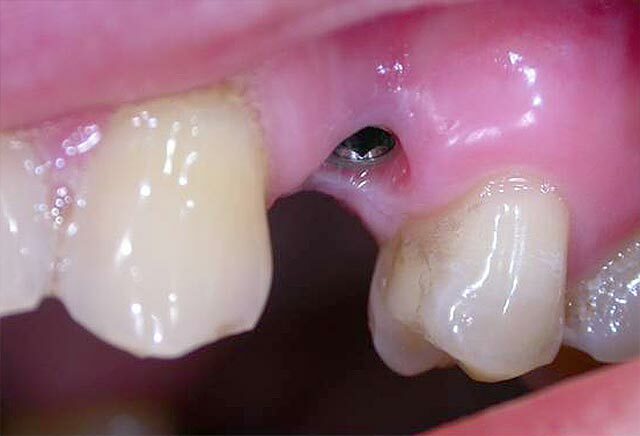 With an implant-anchored full prosthesis there is a narrow space between your gum and the prosthesis which is externally invisible and facilitates cleaning. The first step in the process is the development of an individualized treatment plan. The plan addresses your specific needs and is prepared by our professional team who is specially trained and experienced in oral surgery and restorative dentistry. 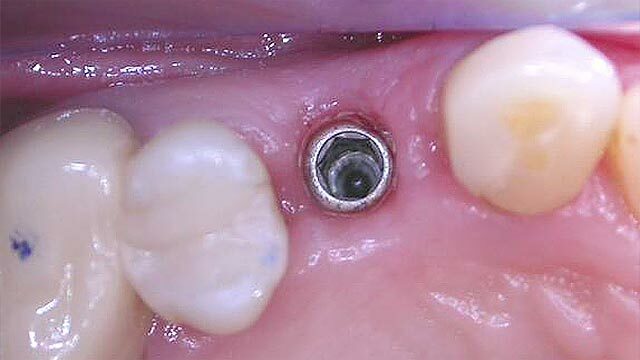 Next, the tooth root implant, which is a small post made of titanium, is placed into the bone socket of the missing tooth. 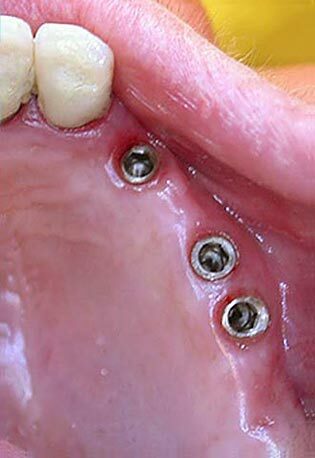 As the jawbone heals, it grows around the implanted metal post, anchoring it securely in the jaw. The healing process can take from 3 to 6 month. 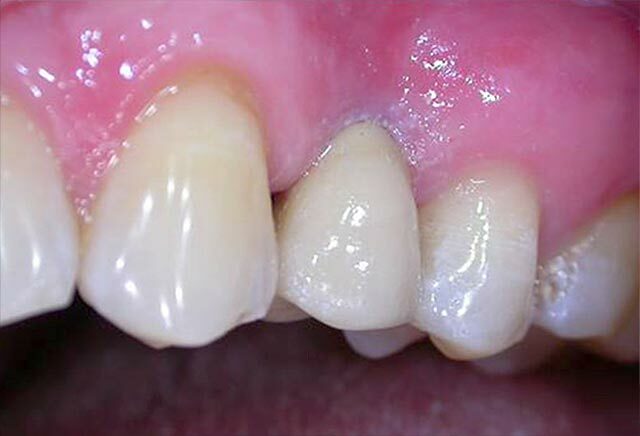 Dental Implants are a Functional and Desirable Alternative to Conventional Bridges and Dentures. With proper care and cleaning, your implants can last a lifetime. Like natural teeth, with the passing of time, the crowns could become worn or damaged. 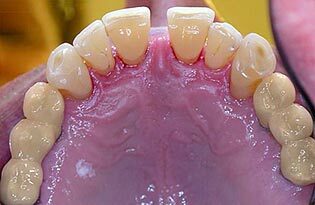 Yes, there is no difference between natural and implant supported teeth in what you can eat. If you have experienced problems before, you will be pleasantly surprised at the positive change that has taken place. 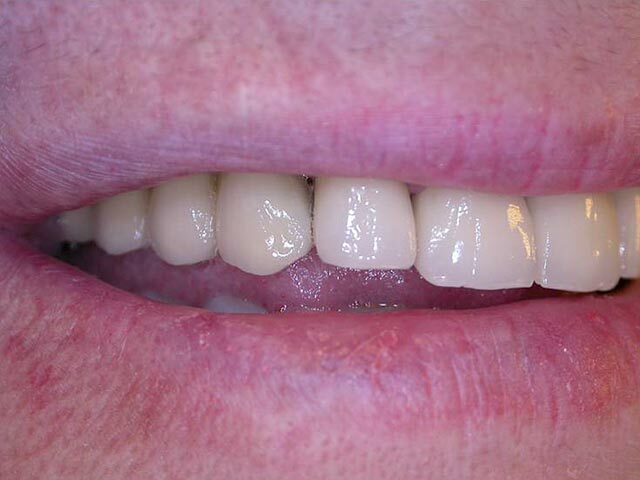 A few people can have initial problems speaking clearly after receiving an implant-supported bridge or denture. Usually, this adjustment phase lasts only a few days before normal speaking returns. 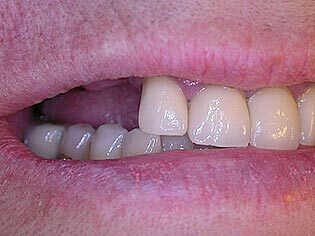 This occurs much less frequently than with a conventional bridge or denture. 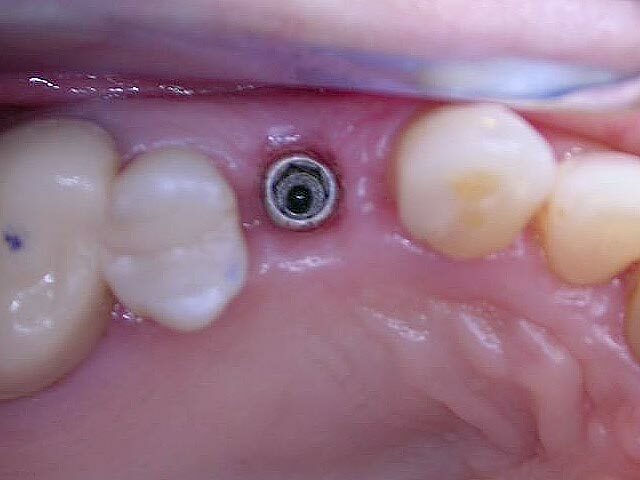 Does the implant treatment hurt? As the implants are installed under local anaesthesia, you will not feel any pain during the surgery. 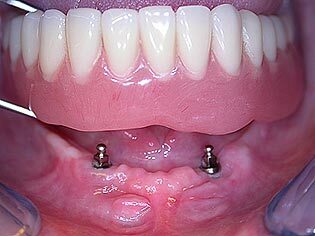 The treated area may be swollen for a few days afterwards, which could be slightly painful. In most cases an ordinary painkiller is all you may need to feel fine. Yes, of course! You don’t have to sacrifice healthy teeth to restore missing ones. Unlike conventional bridges or partial dentures, no adjacent teeth are affected or needed for support. Your age is normally not relevant - more important is your health. 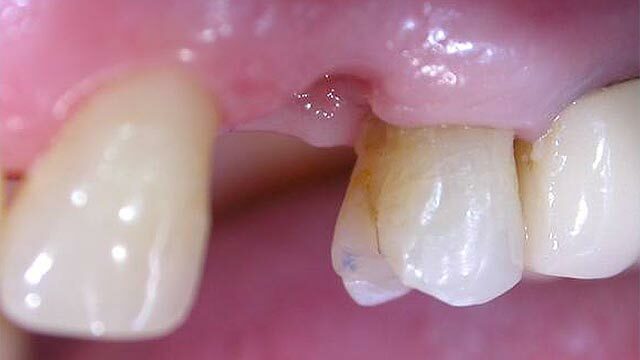 But if you are under eighteen, you must be examined to make sure you have finished growing before you can undergo implant treatment. Extensive clinical studies show positive long-term results, the implants used have a unique design and the surface gives superior strength and ensures teeth stay securely in place. The threads on the fixture anchor the implant and preserve the bone. This maintains the soft tissue contour which is important for a natural look. Titanium is a metal accepted by the body. 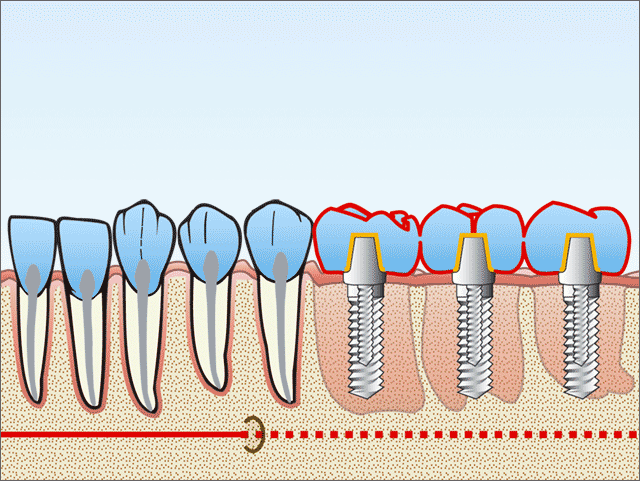 The process by which the bone grows onto the metal in a very close, ‘integrated’ way is known as osseointegration. 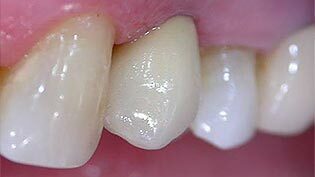 How many visits to the dentist does the treatment involve? 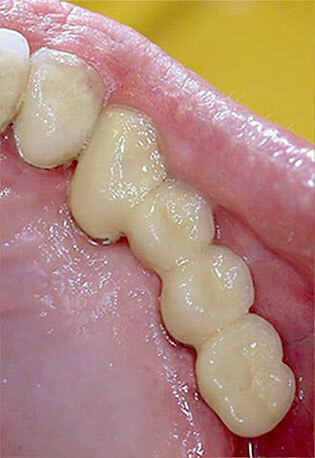 It depends on your dental health and the exact treatment that is best for you. Some people need only one operation, while others need two. With the initial examination, the surgery, post surgery check-up, the prosthetic work and one recall, it normally takes about 2-3 visits to Hungary until the treatment is completed. How do I take care of my new teeth? 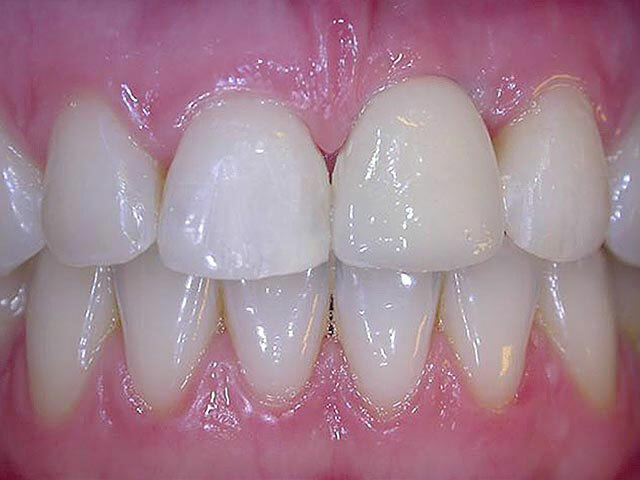 Thorough daily brushing and flossing is essential to ensure a long-lasting result. Your dentist or dental hygienist will show you the proper way to take care of your new teeth. After the implants have been installed, some swelling or bruising is normal. However, most people are able to go back to work the next day. It is highly recommended to stop smoking. Smoking affects the healing process and may reduce the long-term prognosis. 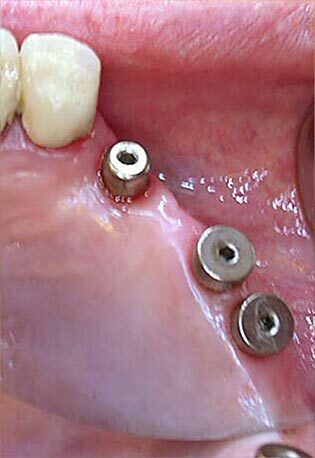 There are no relative health contraindications to dental implants. Patients should have healthy gums and enough bone to hold the implant. They also must be committed to good oral hygiene and regular dental visits. In most cases, anyone healthy enough to undergo a routine dental extraction or oral surgery can be considered for an implant procedure. Heavy smokers, people suffering from uncontrolled chronic disorders – such as diabetes or heart disease – or patients who have had radiation therapy to the head/neck area need to be evaluated on an individual basis. If you are considering implants, talk to us to see if they are right for you. 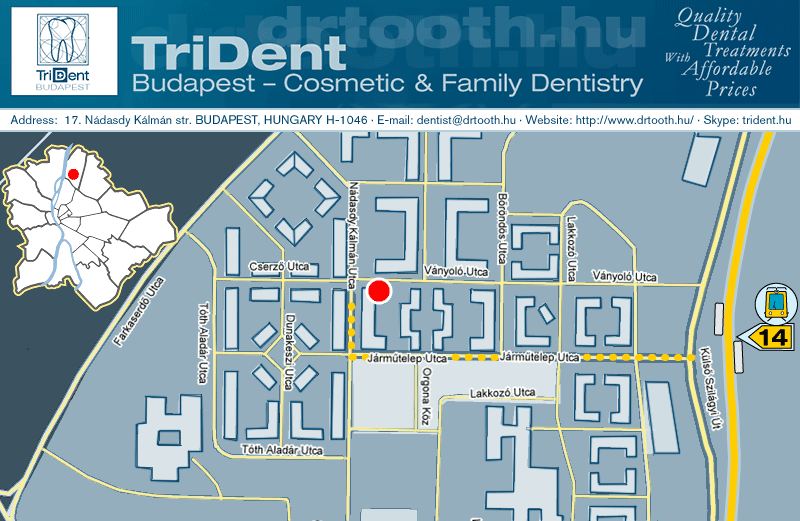 At our dental clinic, dental implants have a success rate of 97%. With proper care, implants can last a lifetime.